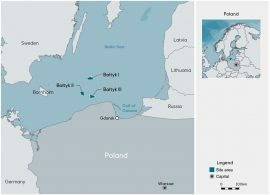 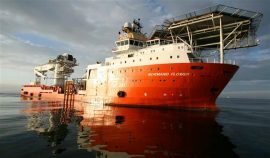 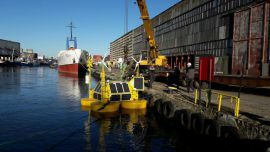 Fugro Netherlands Marine B.V. is carrying out a geotechnical campaign at the Bałtyk II and Bałtyk III offshore wind projects in Poland. 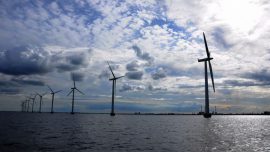 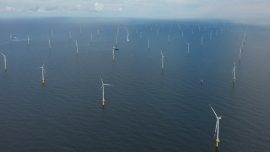 Poland’s largest private energy group Polenergia and Norway’s Equinor (formerly Statoil) have officially signed the agreement to jointly own and develop two offshore wind projects in the Polish Baltic Sea with a combined capacity of 1,200MW. 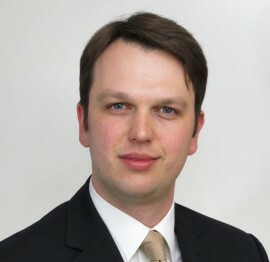 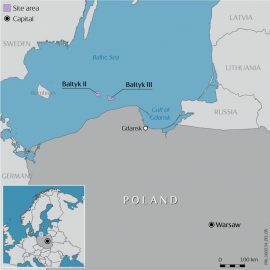 Poland’s Foundation for Sustainable Energy (FNEZ) has, in cooperation with entities from the maritime industry, offshore energy, wind energy, steel industry and manufacturers of offshore constructions, ships, and cables, established a Memorandum of the Polish Offshore Energy Sector (PPPEM). 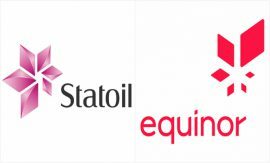 Statoil has officially changed its name to Equinor as part of a commitment to developing as a broad energy company. 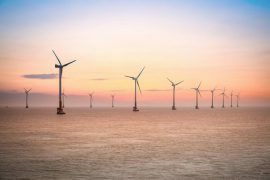 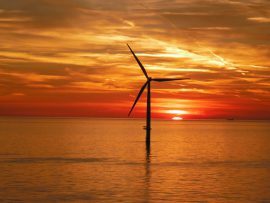 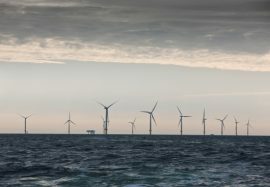 Poland’s transmission system operator (TSO) Polskie Sieci Elektroenergetyczne (PSE) has launched a survey to determine how much generation capacity is currently in the country’s pipeline with proposed offshore wind projects, and what their status is, to support further phases of planning the grid development. 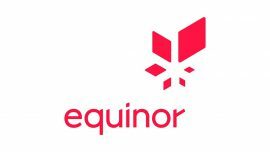 Statoil’s Board of Directors is proposing to change the name of the company to Equinor in support of its strategy and development as a broad energy company.